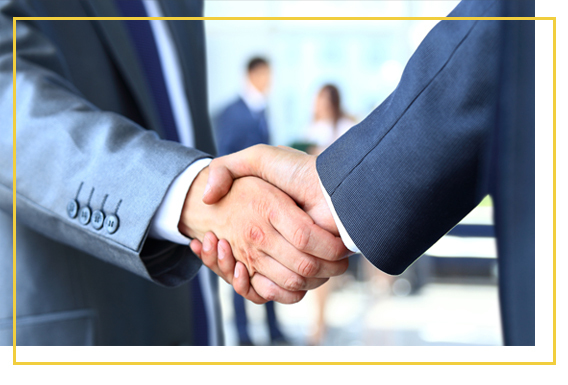 Unichem has actively undertaken efforts to develop strategic alliances and partnerships with companies having clear synergy to extend its global presence. Unichem works with multinational pharmaceutical organisations to develop formulations. It also collaborates with many generic companies to fulfil their API needs and develop formulations to be supplied in regulated markets. It is associated with several development programs to supply cost-effective advance intermediates required for NCEs. Unichem has filed several dossiers on behalf of multinational generic companies. Unichem has also obtained approvals and supplied formulated products from their manufacturing plants for regulated markets.